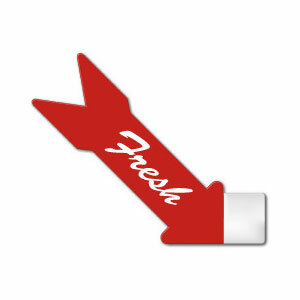 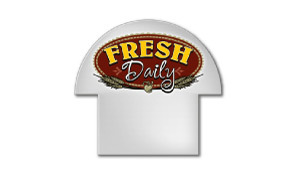 Features: "Deli Fresh", border, checkerboard background, "$", decimal point and "LB"
Features: "Deli Fresh", border, checkerboard background, "$", decimal point and "EA"
Features: "Deli Fresh", checkerboard background, "$", decimal point and "LB". 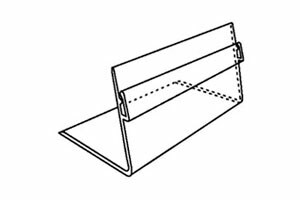 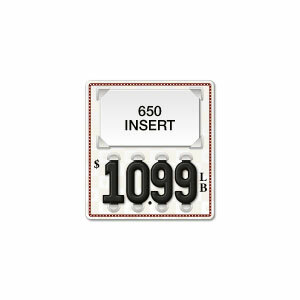 Optional #T741PK Designating Tabs can be used to cover the fourth digit number slot. 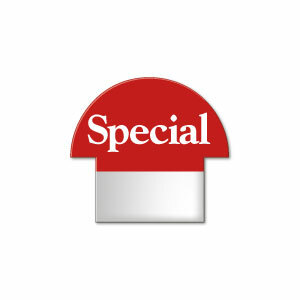 Features: Border, checkerboard background, "$", decimal point and "LB"
"SERVICE DELI" BORDER PRICE TAG - "LB"
Features: Border, checkerboard background, "$", decimal point and "LB". 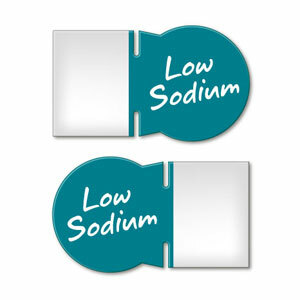 Optional #T741PK Designating Tabs can be used to cover the "LB" in the fourth number slot. 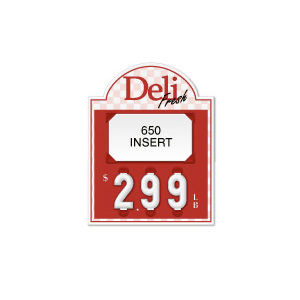 "SERVICE DELI" BORDER PRICE TAG - "EACH"
Features: Border, checkerboard background, "$", decimal point and "EACH". Optional #T741PK Designating Tabs can be used to cover the "EACH" in the fourth number slot. 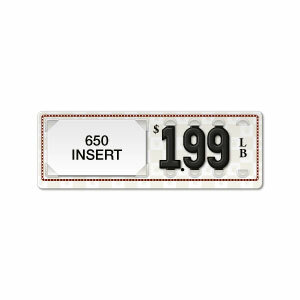 Features: Border, "$", decimal point and "EA"
When placing an order, please specify the quantity of packs per slogan needed. 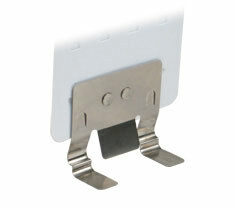 3 1/16" x 1 11/16"
Features: Holds tag frimly in position. Features: Holds tags either above or below rim of bowl. 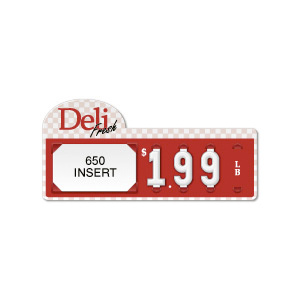 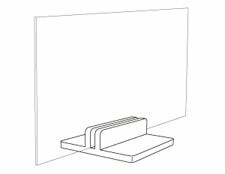 Features: Holds tag at counter level. 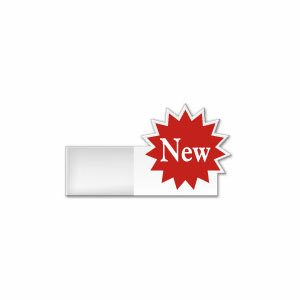 Features: Holds tags 1" or 2" above base. 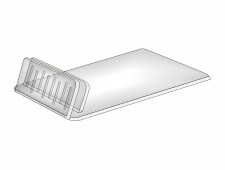 Features: Holds tag 1" above base. 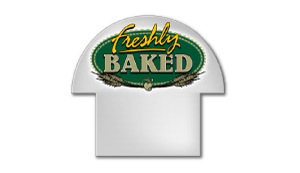 Features: Holds tags 2" above base.